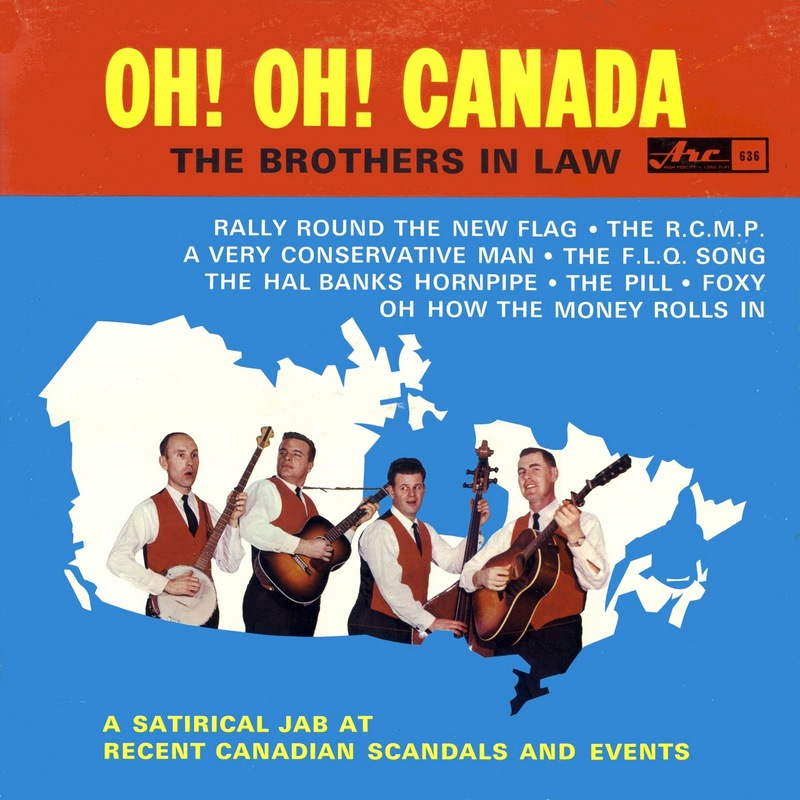 They were a satirical singing group formed in Windsor, Ontario in 1963 by four policemen who were inspired by the Kingston Trio. 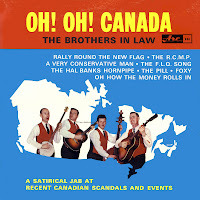 They gave their first appearance November 22, 1963 at a police banquet in Sandwich West, Windsor. 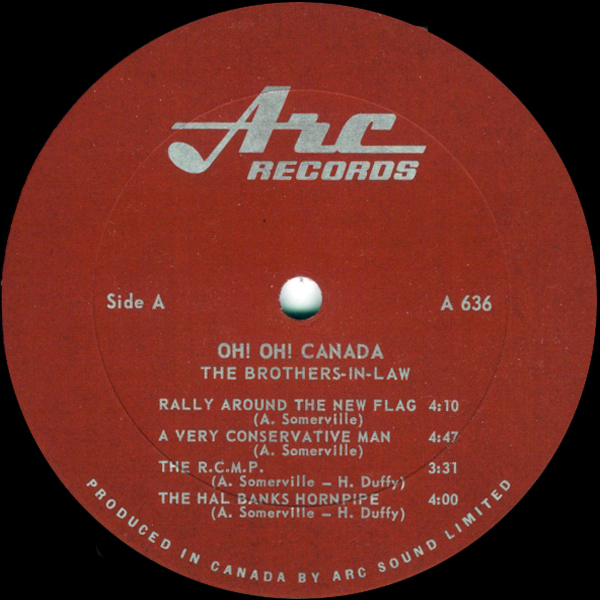 Their popularity grew with Alec Somerville's satirical lyrics added to Howard Duffy's music (and later Bob Lee's) or to traditional and classical melodies. Subjects ranged from North American cultural and political institutions to sexual mores. 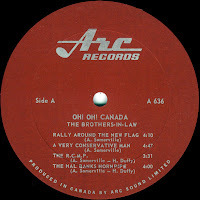 And despite receiving little airplay (only the CBC would take on their controversial topics), their first and most successful LP 'Oh! Oh! 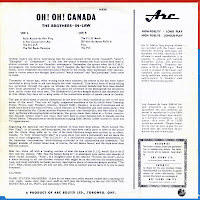 Canada' sold more than 275,000 copies and was followed by 5 others for ARC Sound. 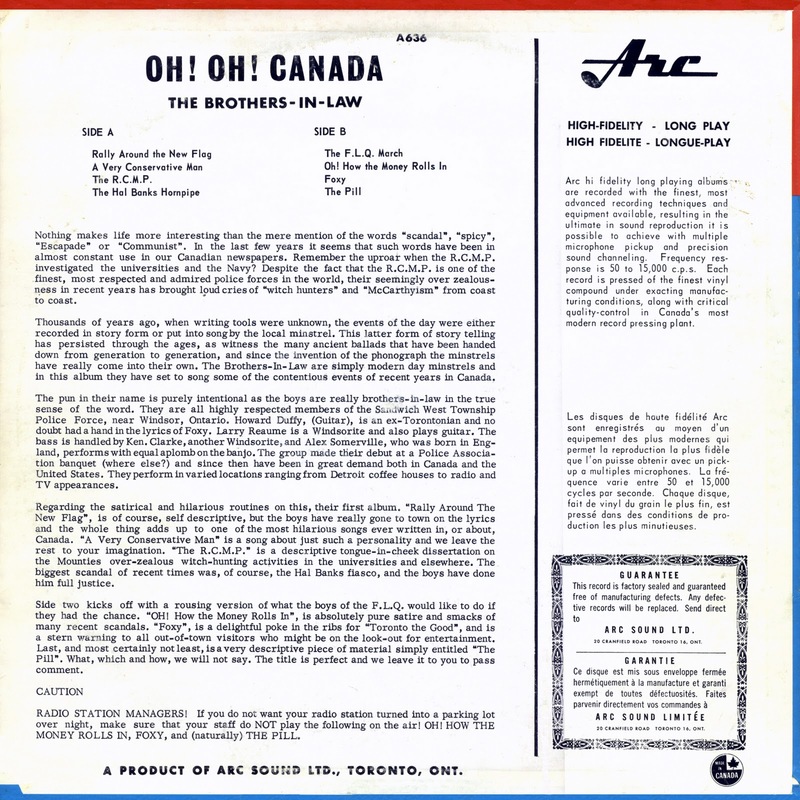 Even with their success, the group maintained their full-time jobs and only performed 12 to 20 concerts per year (mostly in Ontario). The group disbanded in the early 1970's. 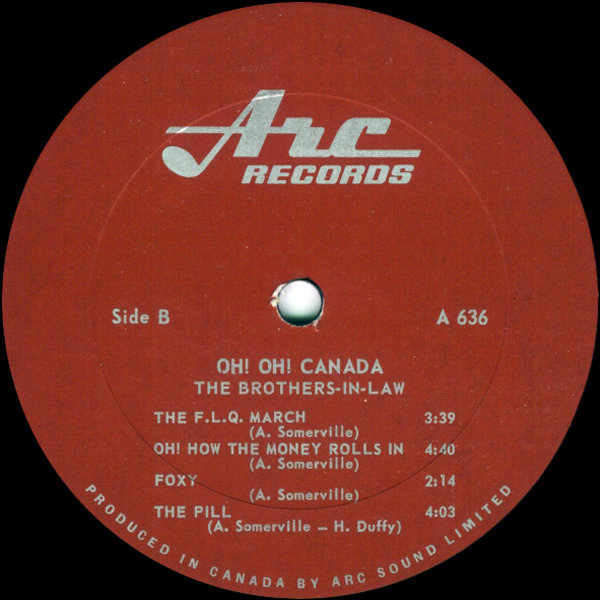 1 comments on "Brothers-In-Law - Oh Oh Canada 1965 (Canada)"
I remember listening to this album when I was a child. It made me want to learn what the references meant. 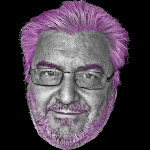 I'm so pleased its available on iTunes.